It’s Thanksgiving Day. And all over America turkeys are being stuffed and shoved into ovens. Pies are baking. Tables are being set for a delicious dinner with traditional favorites as well as new recipes from magazines that looked too good not to try. And we‘re hoping they’re as good as the pictures, and not a disaster! The kitchen smells of roasting turkey, cinnamon, pumpkin, and nutmeg sprinkled on cups of eggnog. But instead of concentrating on just the food, let’s take a minute or two to think a little more about this holiday, and what it stands for. It’s not just a day to read all the newspaper and online shopping ads, selecting what you want to buy the next day, or even worse, later that evening. It’s not a day to complain that there wasn’t enough pumpkin pie, or that you’d have rather had chicken than turkey, or that you didn’t want to spend your whole day with your family, when you’d rather be out with your friends. It’s a day to be thankful. Thankful for the things that matter. Thankful for a home in which to have your Thanksgiving meal. It doesn’t necessarily need to be fancy; it could be owned by you, or your parents, or you could be renting it. House, apartment, or condo…you have a roof over your head. This year especially there are hundreds of families living in shelters or with friends because their homes were destroyed by hurricanes, floods, or fires. Thankful for health, whether you’re exceptionally healthy, or if you’ve been through a number of medical procedures, surgeries, and illnesses from which you’ve recovered or are still recovering. Many people are currently fighting life-threatening or terminal illnesses, and just glad to be here for another Thanksgiving celebration, knowing next year may very well be totally different. Thankful for your children. Even if they drive you crazy at times (and if you have children, who cannot say that!) or if they aren’t living close by any more. Many, many families have tried unsuccessfully to conceive, and would give almost anything to have a baby. Still others have lost children, and feel an unimaginable pain, especially this time of year. Thankful for your job, even if it’s not what you really want to be doing. It’s an income, until you are able to fund something else. There are still a lot of people out there who are unemployed, either due to layoffs, business closings, or losing their place of employment due to the hurricanes or wildfires. Thankful for friends. Old friends as well as new. Friends who are like family. Who accept you as you are, and are always ready to help you out when you need it, give advice when you ask for it, and many times even share your Thanksgiving meal with you. Thankful for the country you live in. For the freedoms you enjoy every day; the freedoms not enjoyed by so many other countries. A country in which we have freedom to worship as we choose, and freedom to speak our minds whether our government agrees with us or not. Freedom to vote without fear of being arrested or even killed. Freedom to criticize our government. There are so many other reasons to be thankful today. I am thankful for all of the above, as well as being thankful for my husband and his health, our son-in-law, our beautiful granddaughter, and our new granddaughter who will be celebrating her first Thanksgiving with the family next year. That’s a lot for all of us to be thankful for. And we need to remember that before we sit down to eat. 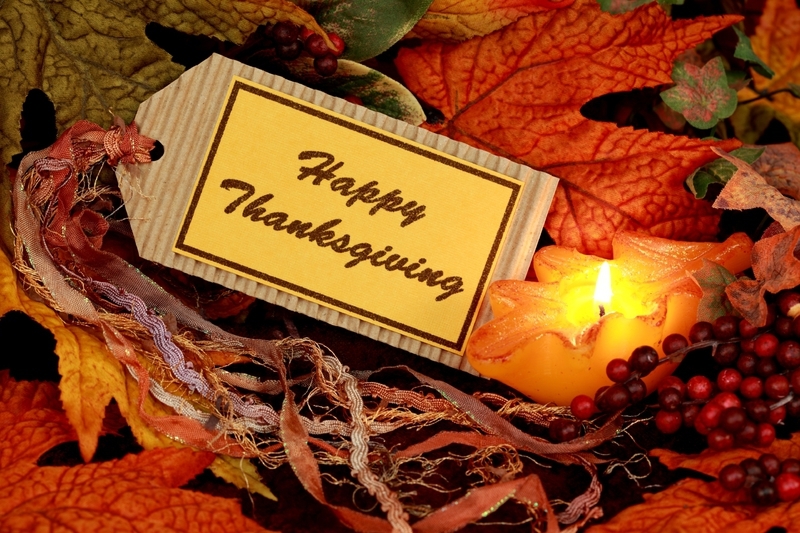 What are the things you’re thankful for this year? And be sure to give thanks for your blessings. Not everyone has the blessings that you do! Whether you think of them that way or not.